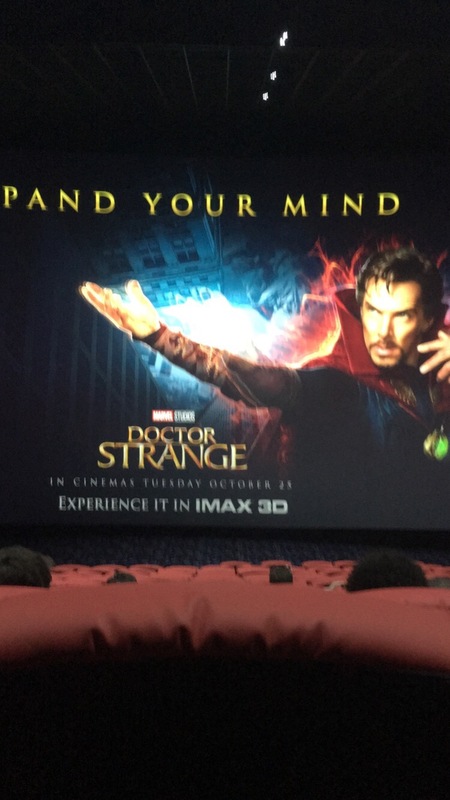 On Tuesday evening I attended an exclusive preview of the new Marvel Movie Dr.Strange at Cineworld in Parnell centre Dublin! It was only 15 mins long but it was amazing and I can’t wait to see the full movie in cinemas October 25th! I would definitely recommend you put it on your list of movies to see as I think it’s going to be worth a watch. 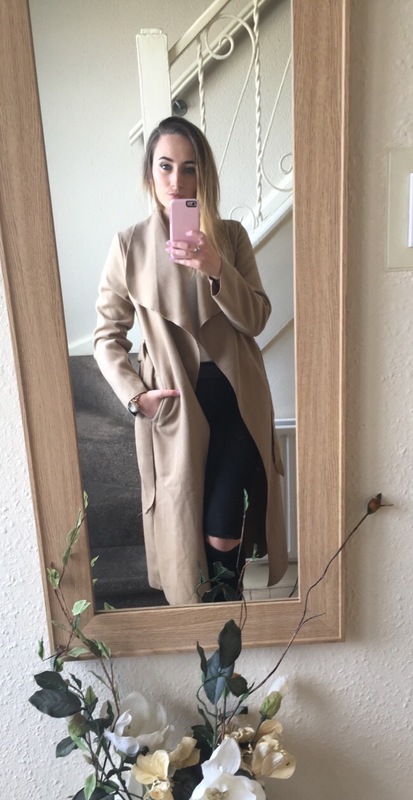 In love with your coat! Cute outfit! Great outfit! I love those types of jacket. Very pretty. Thanks for the follow! Love your jacket. Haha yuas!!! And its sooooo soft ! I looooovvvveeee the coat. You look nice dear. And I seriously have to see that doctor strange movie…I’m beginning to get anxious.